Dave is looking forward to meeting fans, signing autographs and participating on panels at the IGN conventions in the Persian Gulf. He’s also excited to be a host and commentator during the World Series of Video Games in the Maldives. 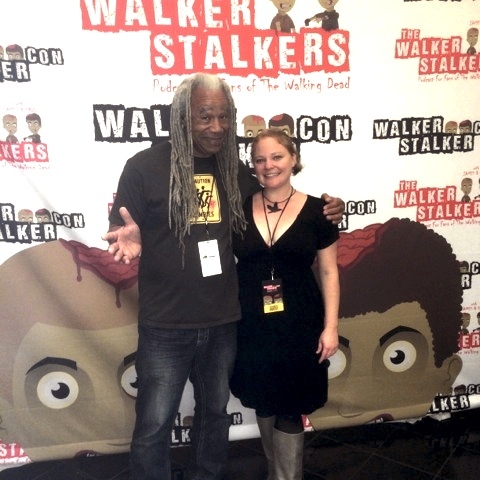 Free admission for Walker Stalker Fan Fest Ticket Holders! Telltale Games is preparing to head out to San Diego Comic-Con! Together with the wonderful people at Skybound, we’ve prepared a very special event for fans of our episodic Walking Dead series… The Walking Dead Live Performance! 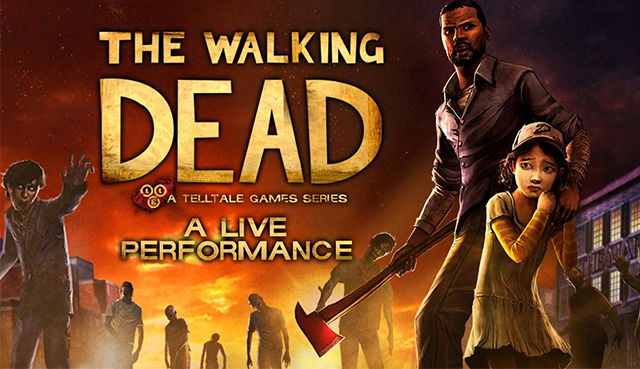 On Saturday, July 11th at 8pm PT, cast members from the Game of the Year award-winning The Walking Dead: Season One will reprise their roles LIVE on stage at Petco Park in a series of scenes from the game. Not going to be at SDCC? We’ve got you covered too! The entire event will be live-streamed at www.twitch.tv/skybound. We’re so excited to bring these actors together for what should be a very memorable event. Do join us, either in person at Petco Park or virtually on the Twitch stream! June 13th and June 14th, 2015 in Atlanta, Georgia & Future dates in Orlando(Aug.), Dallas (Sept.), Washington DC (early 2016). More cities and dates coming soon. Find out more here. Register Here & find out when Dave is coming to your town. Interactive Entertainment or Video Game Industry is the biggest business in show business, now making more money per year than music and movies combined. There has never been a movie that earned a billion dollars in a day. In the last 12 months, 3 video games did. 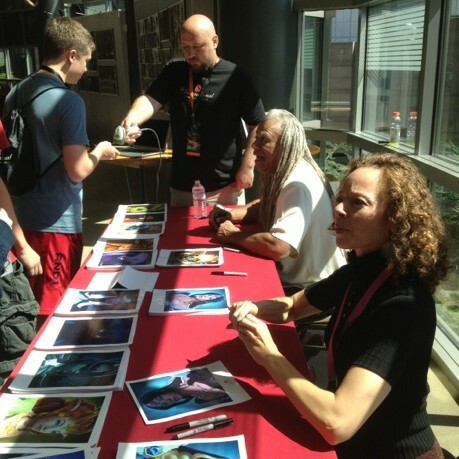 As video games become more popular, demand for quality game voice actors has increased. The average gamer is now older, more sophisticated, and demand an ever more artful experience that includes stories, visuals, music scores, and great voice acting. 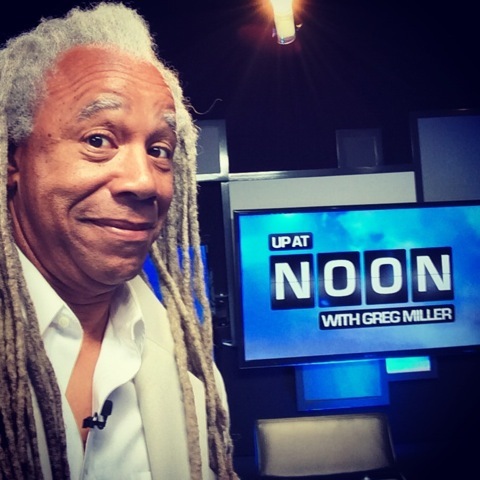 Dave Fennoy is an award winning video game voice actor who has played major roles on more than 100 video games, including some of the world’s biggest titles including The Walking Dead Game, DOTA2, Metal Gear, World of Warcraft, World of Starcraft, and Bayonetta. IMDB included him on the list of “best male video game voices of all time”. Learn the art and technique to consistently book and work as a video game voice actor. Learn how to recognize and match the overall “tone” of the game. Learn how to develop a variety of characters. Learn to make your performance believable. Learn how to perform the “character book” of sounds for a character. Learn the “less is more” technique. roles for females as well as males. Contact Marr Nealon with any questions! Fandom Unleashed is a 3 day Event combining popular Fan culture from TV, Movies, Comics, and more with Live Music Performances from today’s most popular music Genres. Click here for Dave’s schedule at the Con.